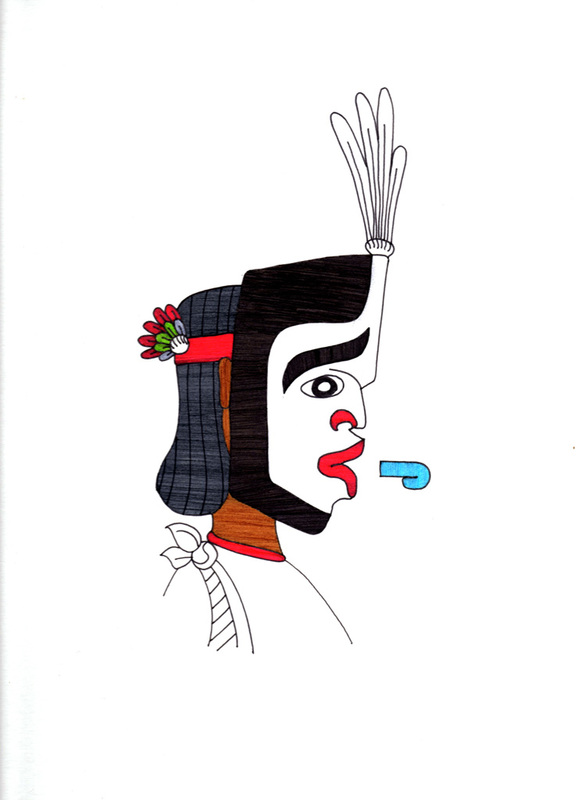 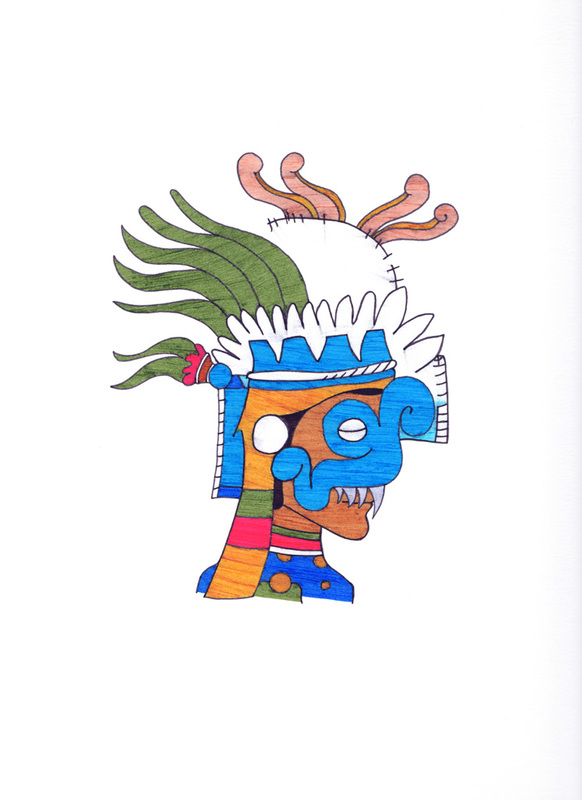 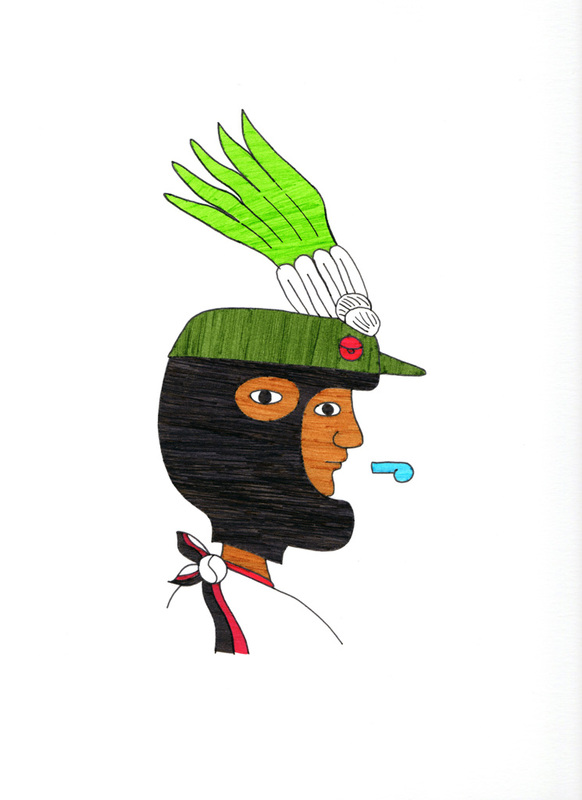 Series of drawings based on the readings, properties, and meanings of the Mexica Mexican codex and contemporary Mexico. 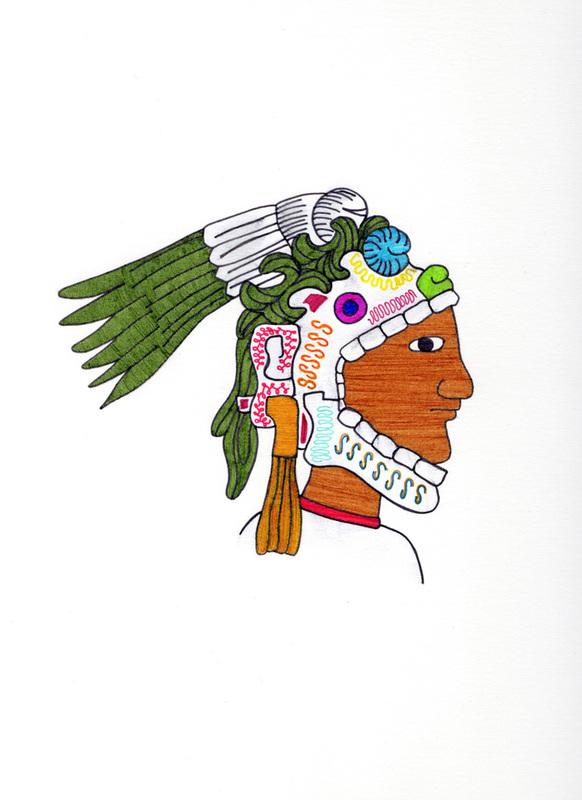 The drawings connect the iconography of our national civilizations with modernity that is becoming more confused in Mexico. 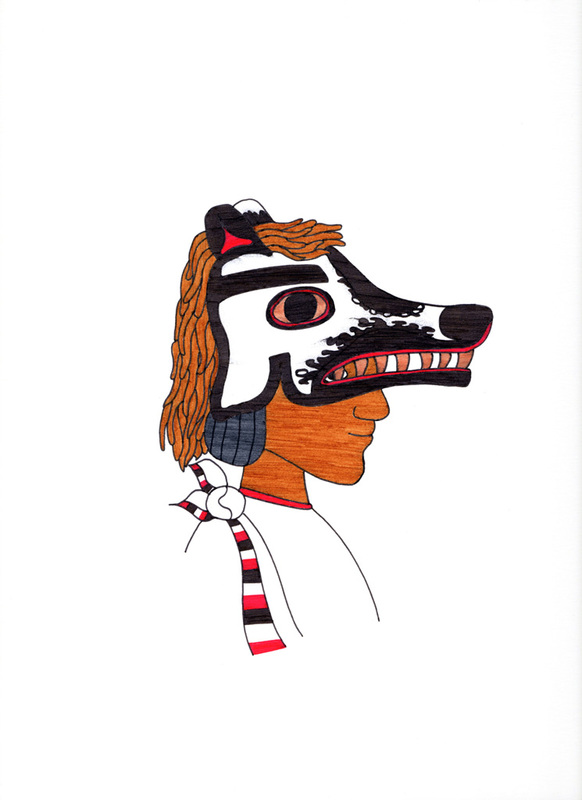 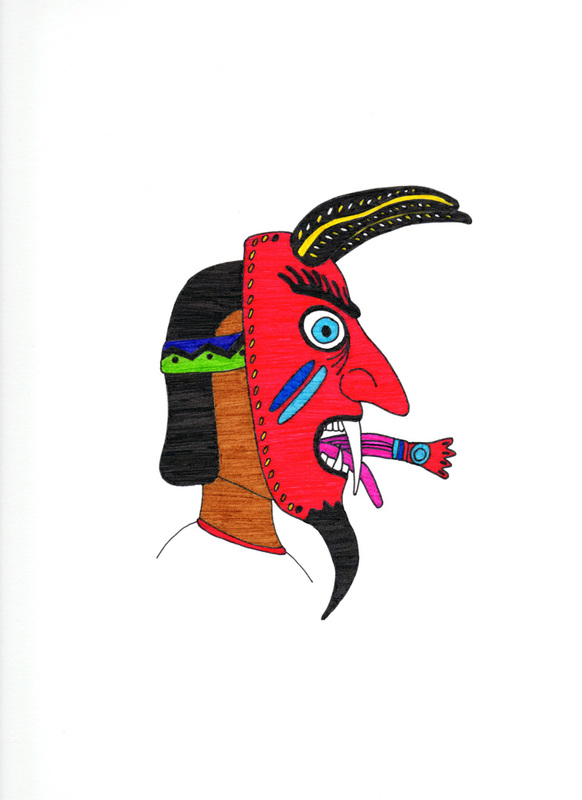 This series of drawings shows the continuity of our indigenous heritage in our modern, demagogic, and hybrid society. 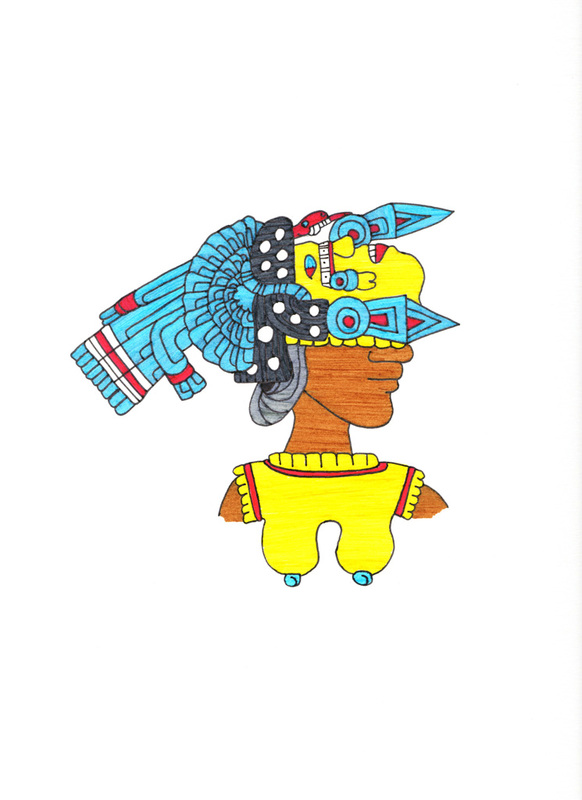 Rather than building a bridge between past and present, pre-Hispanic, colonial, and post-colonial, these drawings aims to show the transcendence of cultural heritage that one day will freely cross our national avenues.